Consistent colors and style make your table look great! Not made to order - most orders ship in one business day. Designed, cast & painted in the USA! Attractive pieces that withstood getting hauled around in my backpack all day long. Highly recommended. They look great, are of great quality and very sturdy. Very impressed with it and looking forward to what you guys do next. I have to say I am very pleased with the quality of the product. 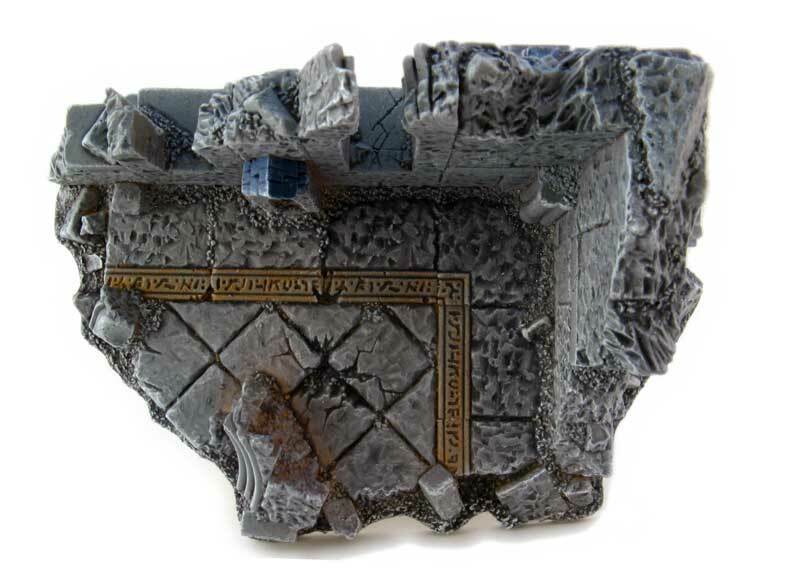 Nice looking, pre-painted, bomb proof terrain. How can you go wrong? 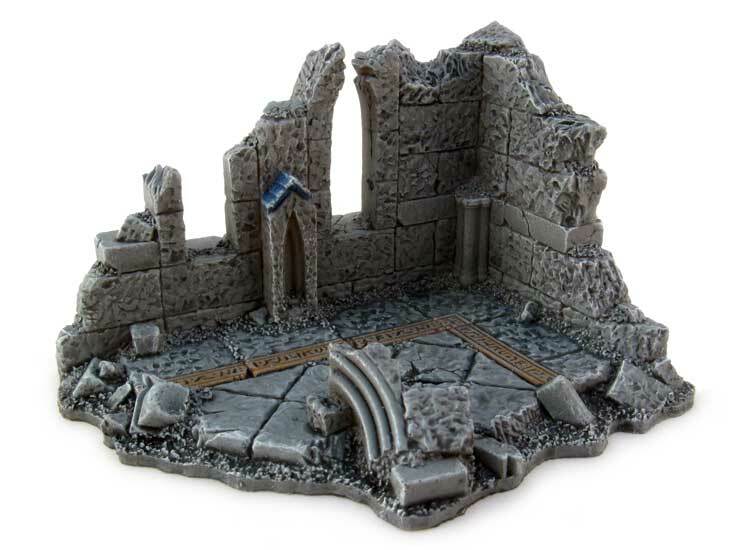 Just received my Ruins, they're fantastic! ...Looking forward to future sets. 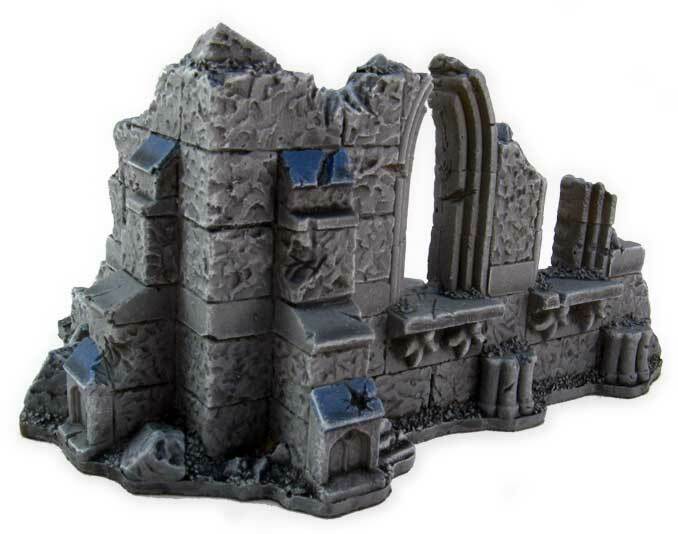 I recieved my Ruins and Walls and wanted to say how thrilled I am. Wow. I cannot wait to see what you all will be turning out down the road. I received the terrain yesterday. It looks great... Keep up the good work. These are soo awesome, I really like the paint job and the detail is great. Just dropping you a line to let you know the shipment arrived. 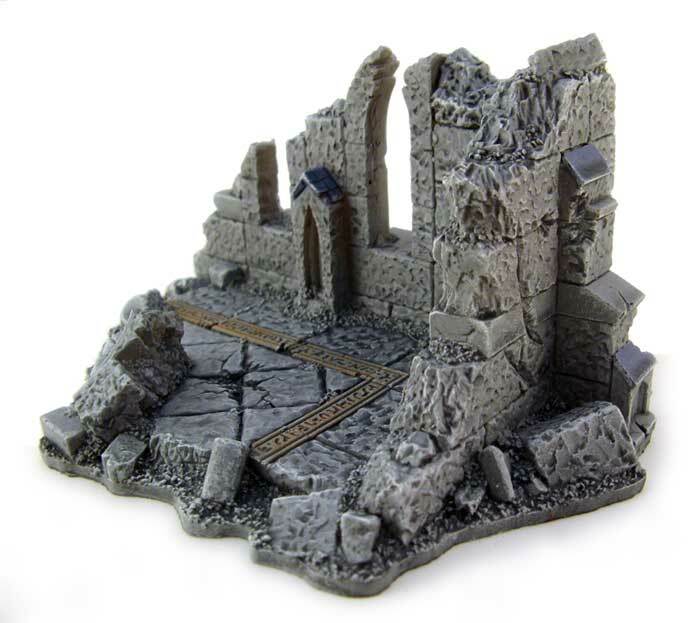 and this terrain is fantastic!